During today's Nindie showcase, Nintendo showed off a new partnership with one of the most well-respected indie studios around. 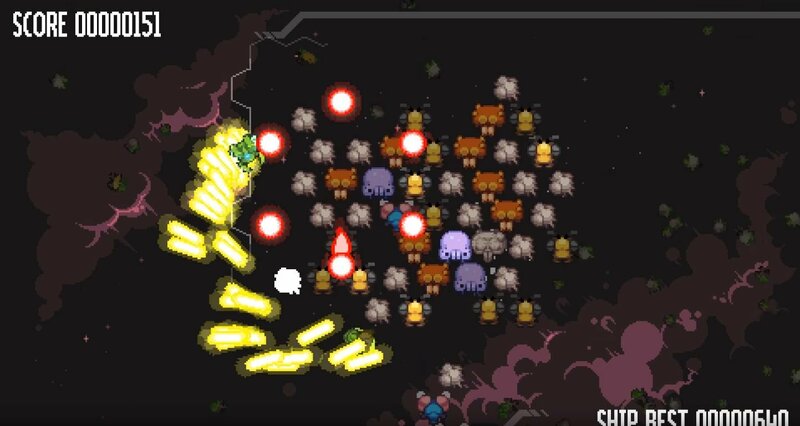 Vlambeer is releasing its critically acclaimed top-down shooter Nuclear Throne on the Nintendo Switch today, with Super Crate Box and Ultrabug, via Vlambeer Arcade, coming to the Switch later in the year. Nuclear Throne is an old favorite, offering 12 playable characters, seven playable worlds, 30 mutations for characters, and over 120 weapons to utilize in the top-down shooter. If you haven't grabbed it on other platforms or you have, but want to take it on the go, Nuclear Throne is available for Nintendo Switch right now. Super Crate Box is a well-received release from Vlambeer as well, inspired by the golden arcade age. The Nintendo Switch version, which is due in April, includes exclusive two-player co-operative and competitive multiplayer in addition to the shoot-em-up single-player experience. Last but not least, Vlambeer is working on Vlambeer Arcade, which will be a collection of bite-sized games that will grow over time. The first is Ultrabugs, a game that we got a chance to see at PAX West last year, but before it even had a name. Ultrabugs is a high-score-centric title where players pilot a ship to fight against an endless swarm of space bugs. The defeated bugs split into more bugs when killed, ramping up the difficulty the longer you go. Defeating boss monsters also unlocks enemy DNA that can be used for customizing the player's ship. Ultrabugs is coming to Nintendo Switch later in 2019. Nuclear Throne and Super Crate Box joins Cuphead as a few of the seasoned veterans making the jumping into the library for Nintendo's hybrid console, but Ultrabugs add to a handful of brand new experiences headed to the Nintendo Switch. Cadence of Hyrule is a new take on the Zelda series, created by the team behind Crypt of the NecroDancer. The Red Lantern is Timberline Studio's rogue-like romp through the Alaskan wilderness. Double Fine also made an appearance during the Nindie showcase, announced the roguelike title Rad. You can start playing Vlambeer games on your Nintendo Switch today with Nuclear Throne available to download now. 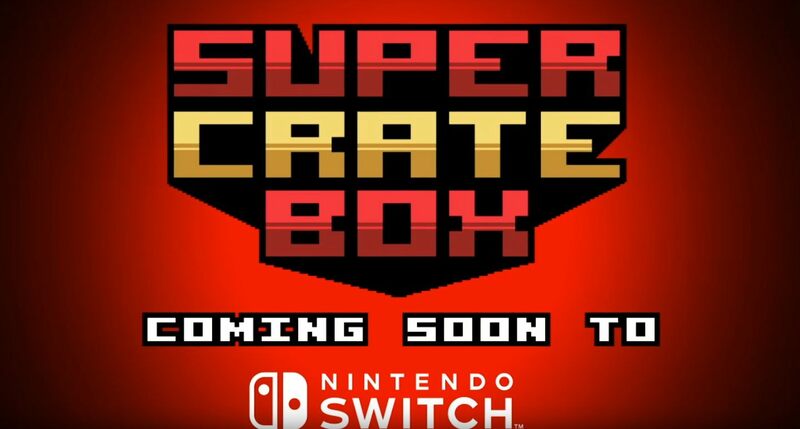 Super Crate Box is expected in April and Ultrabugs is coming further into 2019. Stay tuned to Shacknews for additional gaming and tech updates. Nuclear Throne is the ultimate game of thrones. I've only beat it once (I think?) despite putting in good knows how many hours.